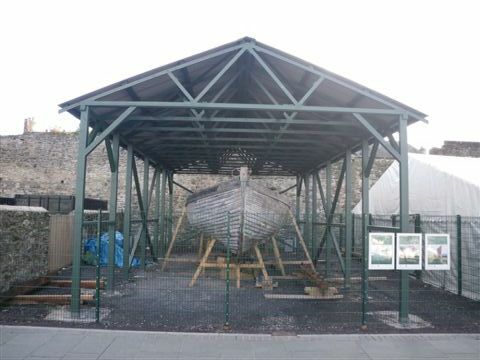 HELEN II is a Morecambe Bay Prawner, a fishing vessel of wooden carvel construction, with pitch pine on oak frames. She was built by Crossfields of Arnside in 1910 for George E Stoner of New Brighton. 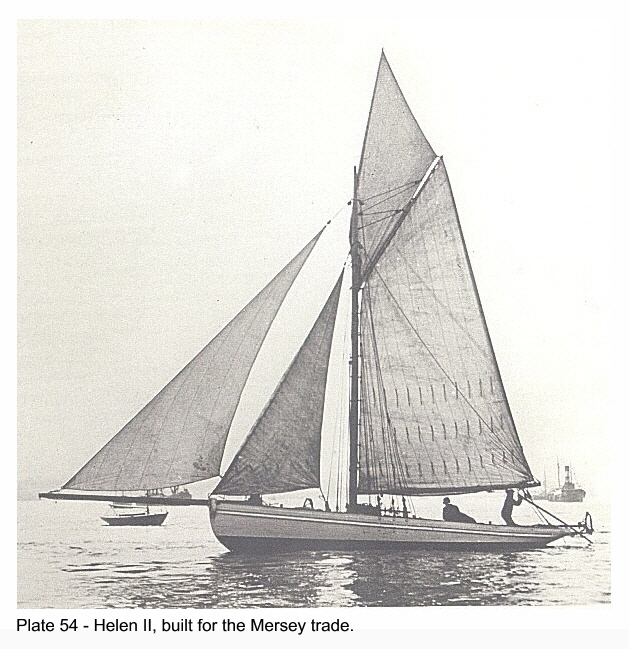 She worked from the Mersey until 1930 when she was purchased by Ludwig Anderson of Port Maddog and fished off the Welsh coast for 10 years. 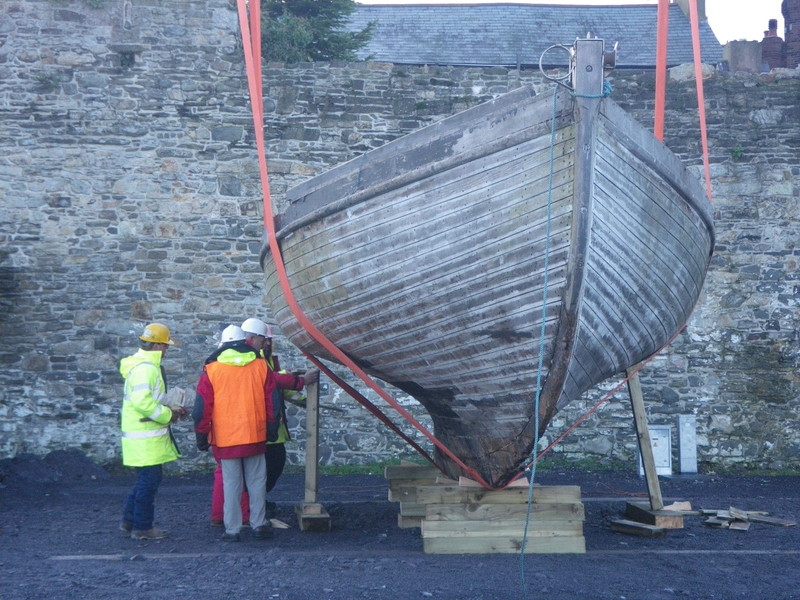 She was then purchased by Jackie Martin in 1943 and fished from Fleetwood. HELEN II is one of the largest Morecambe Bay Prawners built. 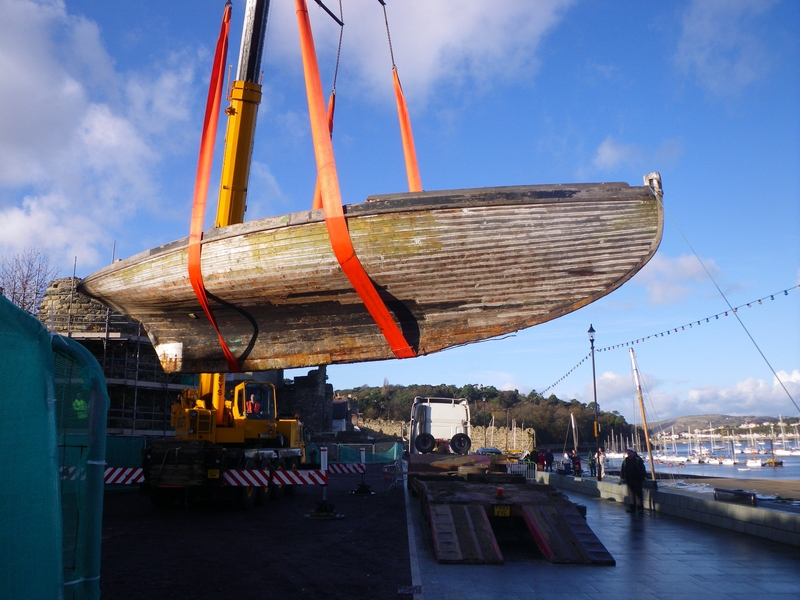 She is undergoing a major restoration project led by Conwy County Borough Council and Llandrillo College. 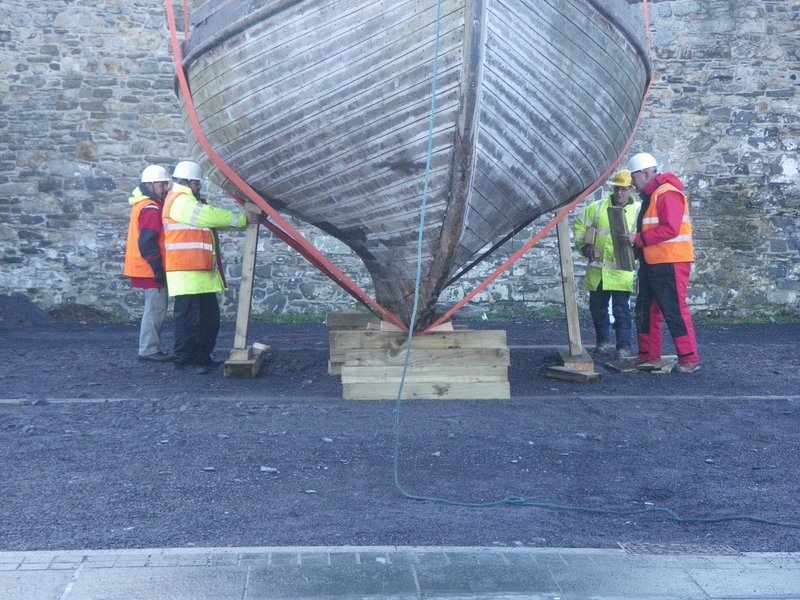 On completion she will will be used by youth and community groups of North Wales for sail and adventure training.